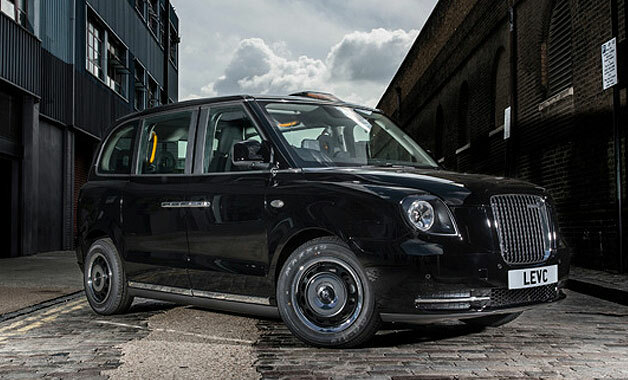 Black cabs in London are to get a green makeover after the London Taxi Company unveiled the new electric design. 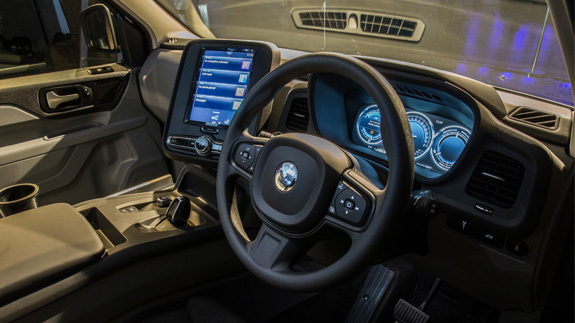 It comes as the firm has rebranded as the London EV Company (LEVC) to export its new green model called electric TX, which is expected to run on battery for around 70 miles before switching to a petrol engine for up to 400 miles. LEVC claims drivers of the new car will save around £100 a week on average in fuel costs. Under rules announced by Transport for London (TfL), all new black cabs from January 2018 must be electric or capable of producing zero emissions. The updates are expected to reduce pollution from a fleet of 23,000 vehicles in the capital. Chris Gubbey, CEO of LEVC said: “Today is an incredibly exciting day for the company, for the world’s cities, for the air we breathe and for the drivers of commercial vehicles. The company has also signed an export deal to supply electric taxis to Dutch e-mobility specialists RMC, which will see 225 green cabs being delivered to the Netherlands at the start of 2018.